Aladdin seeks to bring IoT opportunities to consumer businesses to help them drive growth. Entropia is based in Kuala Lumpur and Manila. It says to be specialised in evolving customer value proposition (CVP), customer experience design, data, and UI/UX. Bringing expertise in designing and producing IoT firmware, hardware, IoT cloud and native, and IoT security device platforms, Rudra Labs was launched in 2016 with offices in Singapore and Hyderabad. Joining together, the two companies will operate Aladdin, which seeks to deliver end-to-end from value mapping to concept development to prototyping to final production. It will also close the full customer data-to-sales loop once usage begins. Aladdin will be led by Rajeev Bala, CEO of Rudra Labs along with a team of 22 people spread across Hyderabad, Kuala Lumpur, Manila, and Singapore. “An IoT based brand value can establish a more meaningful value exchange between people and brands. Aladdin aims to do exactly that, supporting brands to go beyond merely campaigns and content and offer IoT utility that creates a new level of value for customers and higher margins for businesses,” Bala, who’s the Chief Inventor of Aladdin, commented. 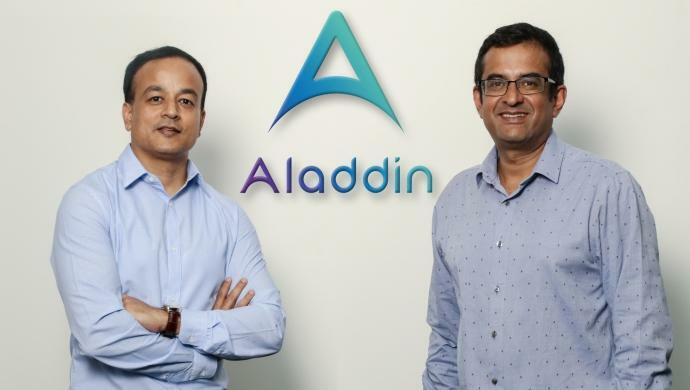 According to the companies’ joint announcement, Aladdin is aimed at innovators, marketers, and businesses with its Aladdin’s Smart Artefacts that create interconnectivity and interoperability to sense, predict, and respond to consumer’s way of life. Moreover, it also builds new revenue and margin streams for brands across industries. The post Entropia forms JV with Rudra Labs, launches B2C IoT services appeared first on e27.